Do I Need an Agent? 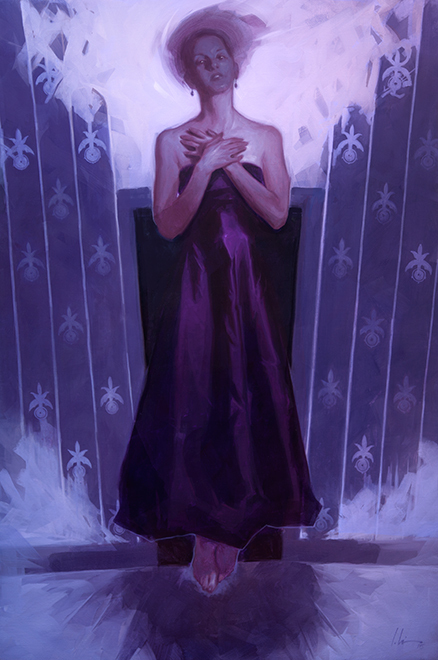 I am proud to announce that my piece, “As Long As I Live” will be included in Spectrum 22! Jeremy Wilson is a Virginia transplant, living and working in Richmond. He grew up in a small town in Upstate New York in an art household, surrounded by fine art and classic illus… Show more. Send a message directly to Jeremy Wilson. Jeremy Wilson is a Virginia transplant, living and working in Richmond. He grew up in a small town in Upstate New York in an art household, surrounded by fine art and classic illustration. His background was traditional painting at the Lyme Academy College of Fine Art and since has been pushing the limits of painted versus negative space. He seeks to perfect his images through design and negative space, carefully curating shapes to imply space. He has done work for Editorial, Book, Magazine, and Comics. Most recently working for: Scientific American Magazine, Boom! Comics, Titan Comics, and Wizards of the Coast. His work has received awards from the Society of Illustrators; Los Angeles (54, 55), and Spectrum (24).